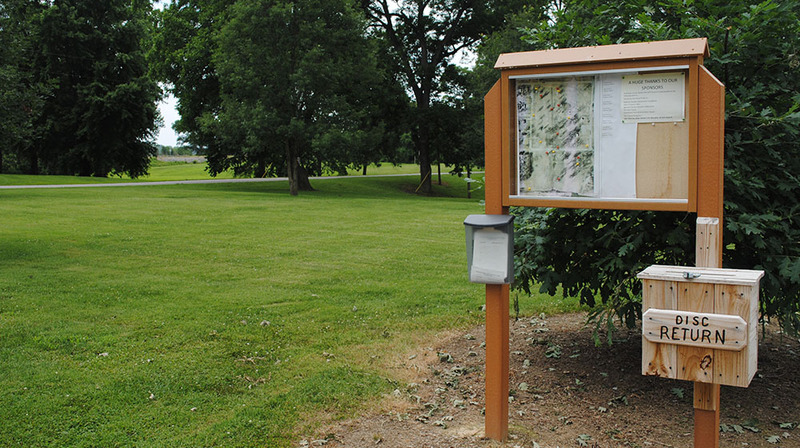 The Grandview Park includes sports facilities such as a softball field and basketball court. 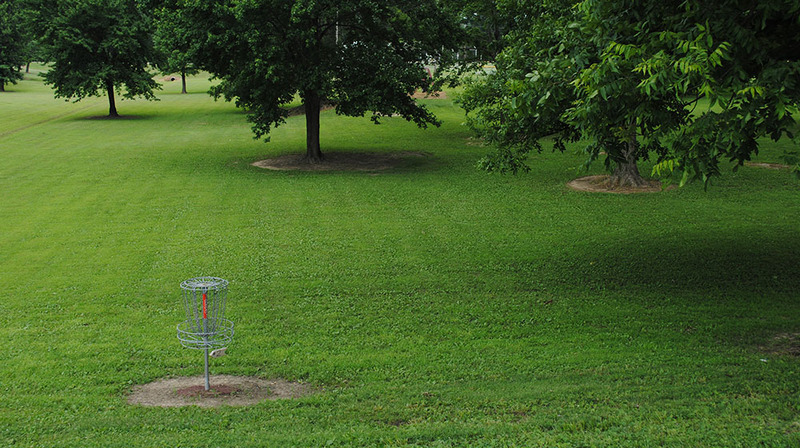 There is also a disc golf course on site. A newly installed 65-foot zipline will be available for use in summer 2018. 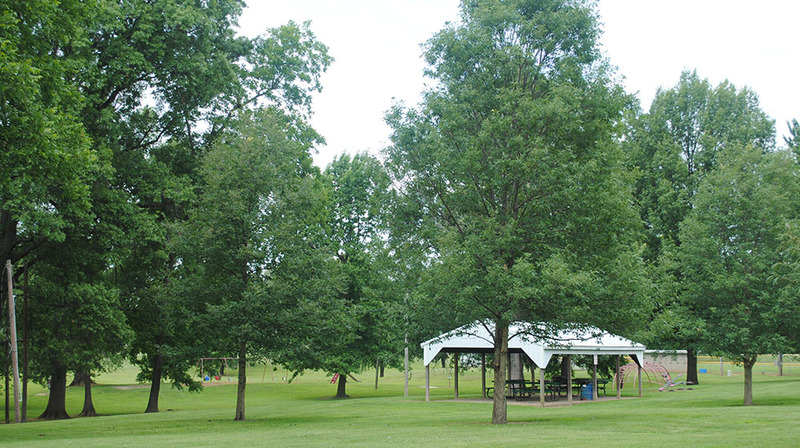 Two shelter houses offer shade and seating. 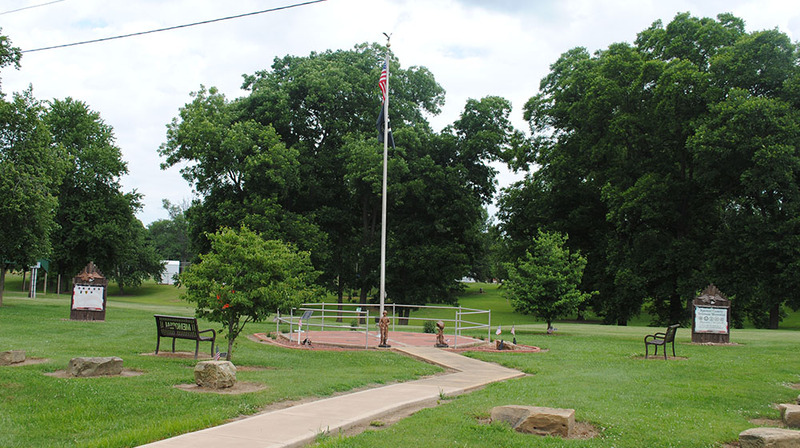 The city park is a great place to picnic, relax, or enjoy recreational activities. On the map below, you'll find Grandview Park, as well as a few of the lodging, dining, and activities that are close by.